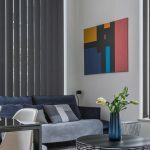 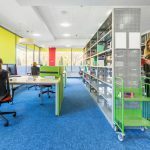 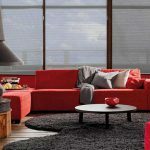 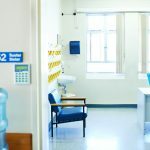 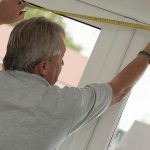 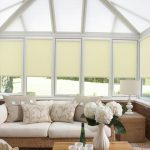 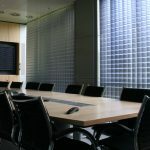 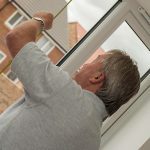 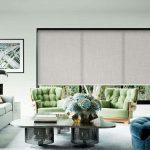 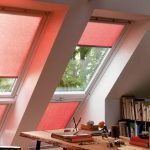 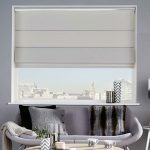 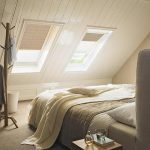 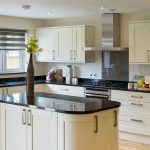 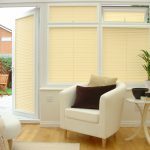 As one of the leading suppliers and installers of high quality blinds in the Washington area and serving throughout wider UK regions, Angel Blinds and Shutters match our fantastic products with an excellent customer service. 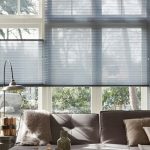 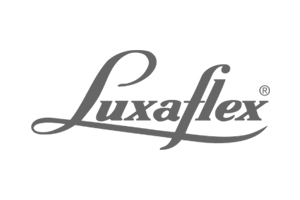 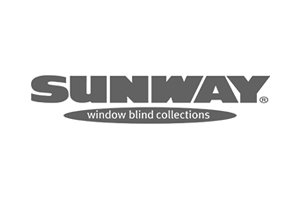 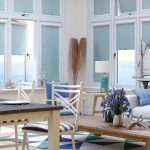 Our beautiful made to measure blinds will fit your windows perfectly and last you well. 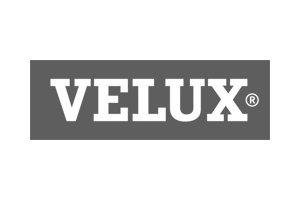 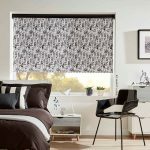 Our team can arrange a free home visit and free fitting at your convenience and with a wide selection of colours, fabrics and patterns available you can be sure of finding something from our range that meets your needs. 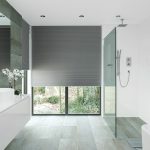 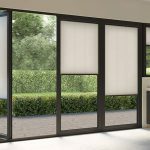 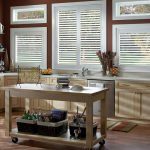 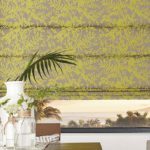 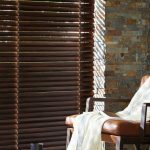 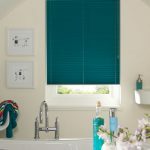 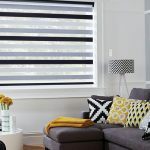 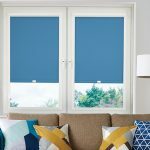 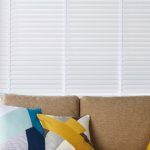 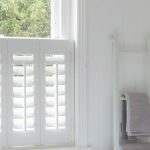 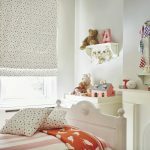 Regardless of your interior style, the shutter blind can provide your home with a stylish yet practical window dressing option. 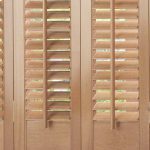 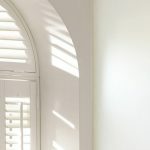 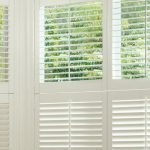 Our made to measure shutters allow seamless light control while also offering privacy and their versatile, modern qualities make them perfect for any room in your house. 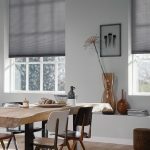 A great alternative to curtains or blinds, they enhance the look of your home and prove a popular option for kitchens in particular. 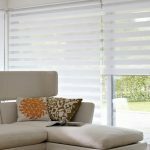 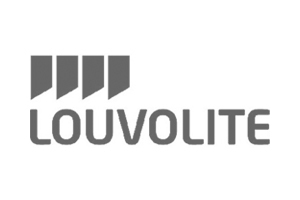 To complete the look we even provide awnings and canopies, giving you a relaxing outdoor area to enjoy.